A four-month-old baby and six other passengers on board a Sprinter Bus with registration AS 9242-17 have died in an accident. 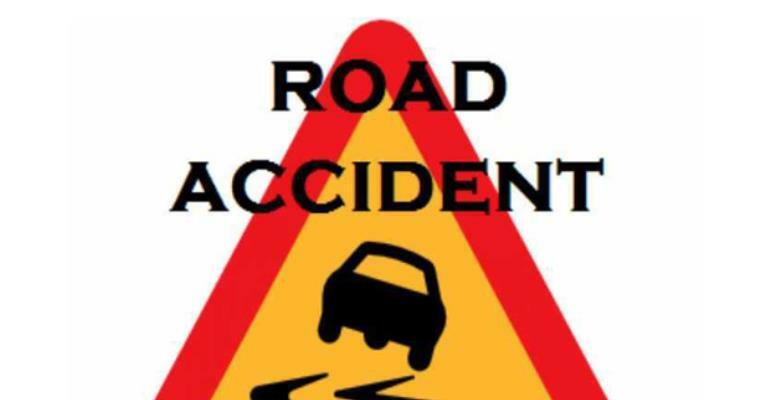 Several people sustained injuries in the accident that happened at Kwame-Kwesi, near Banda Nkawa in the Bole District of the Northern Region. The driver lost control of the vehicle when one of the tyres of the mini bus burst. ASP Ebenezer Kwaku Dakey, the Bole Divisional Officer, who confirmed the incident to DAILY GUIDE, said the vehicle was travelling to Kumasi from Wa in the Upper West Region. According to ASP Ebenezer Kwaku Dakey, the bodies of the deceased have been deposited at the Bole Government Hospital morgue. Those who sustained injuries are currently receiving treatment at the same health facility.